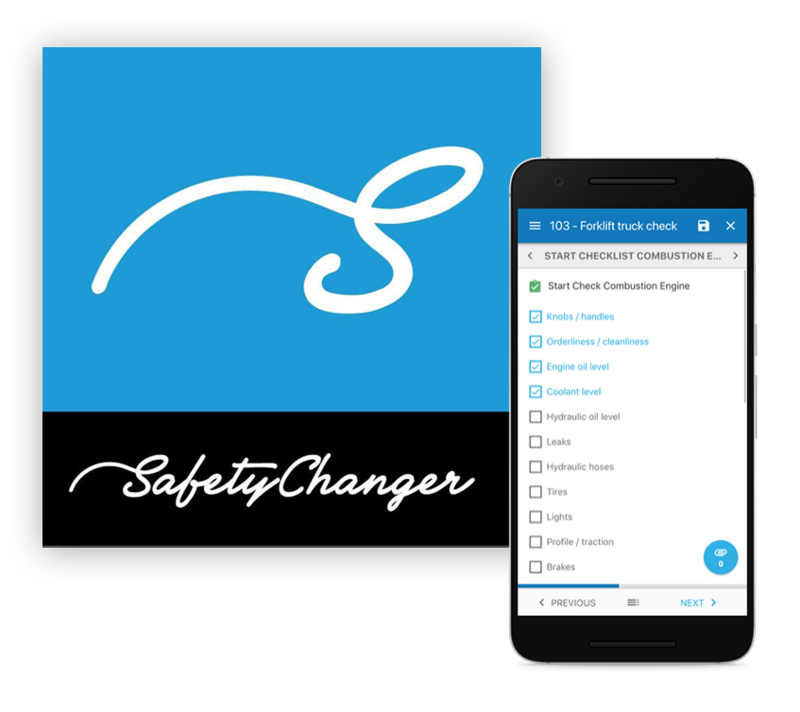 The Rotterdam-based team behind Software-as-a-Service player Safety Changer is responding to client demand by providing a Platform-as-a-service app to support customer process- and data-management. Capptions is built on a secure online blockchain database, and can be used to digitise any business process where continuous improvement or compliance is required. Capptions seamlessly integrates with your existing software. Paper forms are slow and tiring. Go digital, get photos, GPS and more. Your data is stored safely and securely in the Capptions Cloud. Take everything with you – forms, data and tasks – even offline. Capptions offers a low-code, mobile first and blockchain enabled workflow solution that consistently drives compliance and operational excellence by closing the PDCA-loop. Capptions is a Platform-as-a-Service, which integrates with existing systems and facilitates branded apps for partners and clients.